Vulture: Any one of several large birds that eat dead animals and have a small featherless head. In 2004, the Temple Daily Telegram ran a story about the duties of a Bell County trapper named Gary Silvers. In the article, Silvers detailed something very unusual. 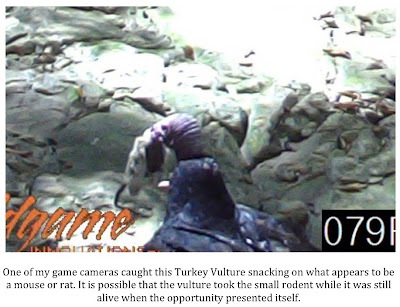 Vultures that actually killed live prey. 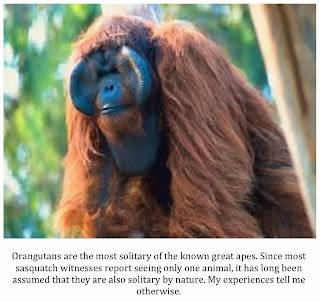 Silvers said in the article that he was initially skeptical of the killer vulture claims being made by ranchers and rural landowners (interestingly, Silvers says he was more skeptical of the killer vulture claims than he was of black panther sightings). The calls and the claims continued to pour in, however, so, his interest piqued, Silvers decided to investigate. What he was able to observe startled him. 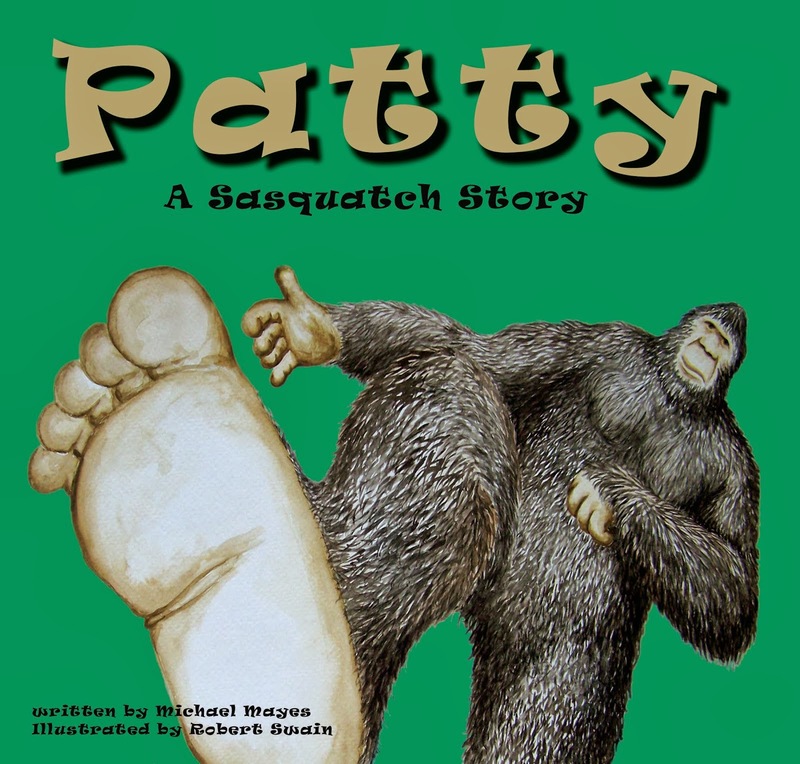 Silvers was present on a rural piece of land near Hartrick Bluff when he witnessed a violent vulture attack; the ferocity of which left him stunned. A heifer in the pasture Silvers was observing was giving birth to a calf when a half dozen or more Black Vultures swooped in and attacked. The first arrivals distracted and harassed the heifer long enough for a second group to descend upon the helpless calf. 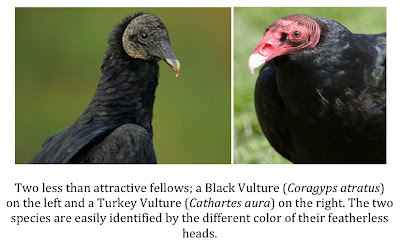 The black vultures exhibited a flock mentality and ferocity that is not usually associated with the species. So what got into these vultures that turned them from patient scavengers into predatory killers? Silvers also noted the presence of Turkey Vultures in the trees surrounding the pasture where this all took place but they did not take part in the attack. They roosted stoically until the calf was dead. My interest level in the killer vulture phenomenon jumped up considerably when I found out the attack Gary Silvers observed took place on the property of someone I know. Someone I know quite well, as a matter of fact. Roy Northen has lived in the Hartrick Bluff area for decades and has just about seen it all. I can personally vouch that he is a man of impeccable character and not prone to exaggeration. In fact, he might be the most understated man I have ever met (To illustrate, Mr. Northen, a rabid University of Texas Longhorn football fan, once described Earl Campbell as a “pretty fair running back.”) Mr. Northen is quoted in a 2007 article written by Clay Coppedge on the Country World website regarding the incident. Vulture killings in the area aren’t common but they are no longer rare. Silvers, in the same Country World article, estimated that Bell County ranchers lost between $15,000-$20,000 in 2006 (the year before the article was published). 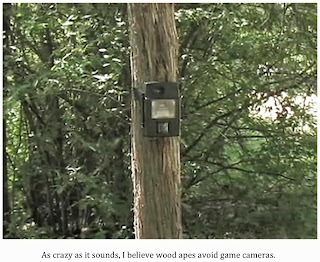 It seems there is little that can be done to curb the predatory vulture issue in Central Texas. It seems you can kill just about any mammal with a standard hunting license but almost all birds are off limits. Black Vultures are no exception. 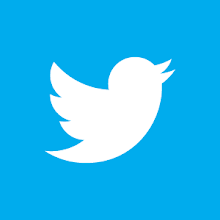 The Migratory Bird Act is the main thorn in the side of those who would like to thin the vulture population a bit. Anyone seeking to kill a vulture must have a Special Purpose Master Migratory Bird Permit issued from the U.S. Fish and Wildlife Department. The permits are not always easy to get. Even those fortunate enough to obtain the permit are severely limited in the number of vultures they are allowed to cull. Based on my own observations of the Central Texas vulture population, far too few birds are taken to actually curb the issue. It is the equivalent of killing ten fire ants after you stir up a nest. It just isn’t enough to do any good. The articles referenced for this post are several years old but do not make the mistake of thinking that the predatory behavior of Black Vultures in Central Texas has slowed or stopped. Quite the contrary is true. If anything, the behavior has increased. I have heard reports of several young goats being taken by Black Vultures over the last two years. These kids were not newborns either. They were several weeks old and strong enough to follow their mothers about. 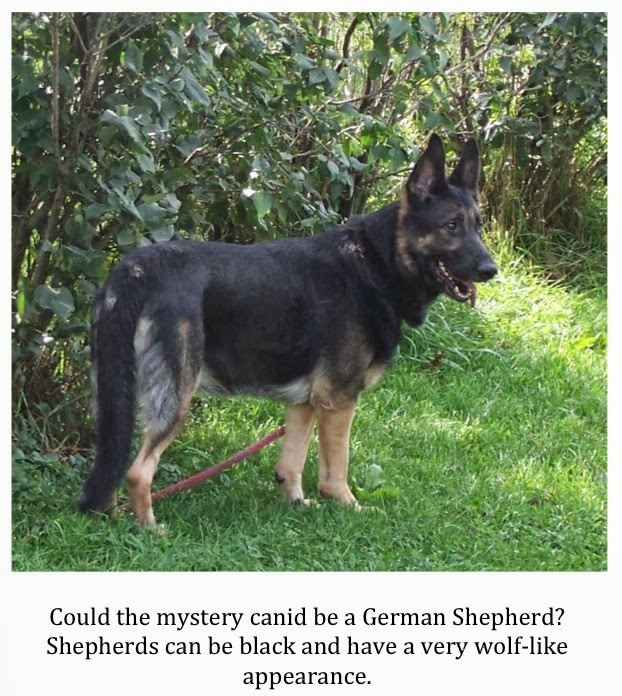 It is enough to make you wonder about some of the pets that disappear in these parts. Usually, coyotes or bobcats are blamed for such disappearances; sometimes owls are blamed. I would guess that hungry vultures capable of killing a calf are more than capable of taking small pets like cats and dogs. Why Black Vultures have started to engage in predatory behavior is a mystery. Is it due to the severe drought conditions that have plagued Texas on and off for the last decade? Is it a natural adaptation made necessary by the fact that there are too many vultures and not enough carrion to go around? Nobody seems to have any answers. 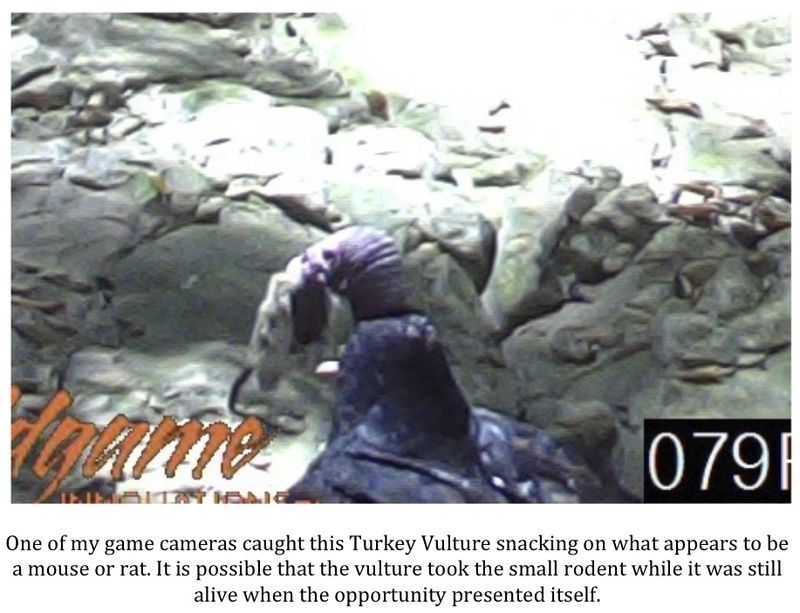 It is true that predatory behavior in vultures is not completely unheard of. There are many, many cases where vultures dig in before the animal on which they are feeding is dead. There are also cases from around the world of vultures being opportunistic and feeding on an unlucky small mammal that wanders too close to a roosting location. 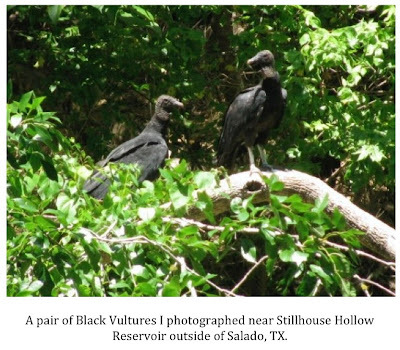 The behavior of the Black Vultures in Bell County, however, seems different. These birds are organized and exhibit a brutality that is quite disturbing to witness. While the attacks are no more or less brutal than those undertaken by any other predator, they seem to have a greater effect on those that witness them as they come from a totally unexpected source. 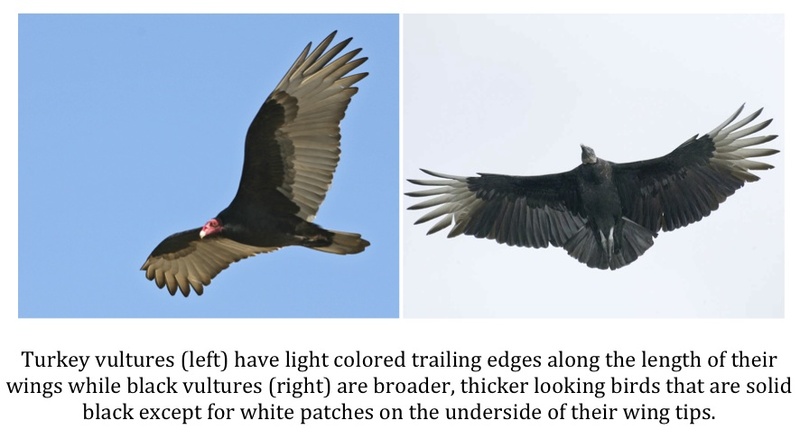 Maybe the predatory behavior of these Black Vultures is anomalous. Maybe the behavior will lessen or stop altogether in the future. I just don’t know. 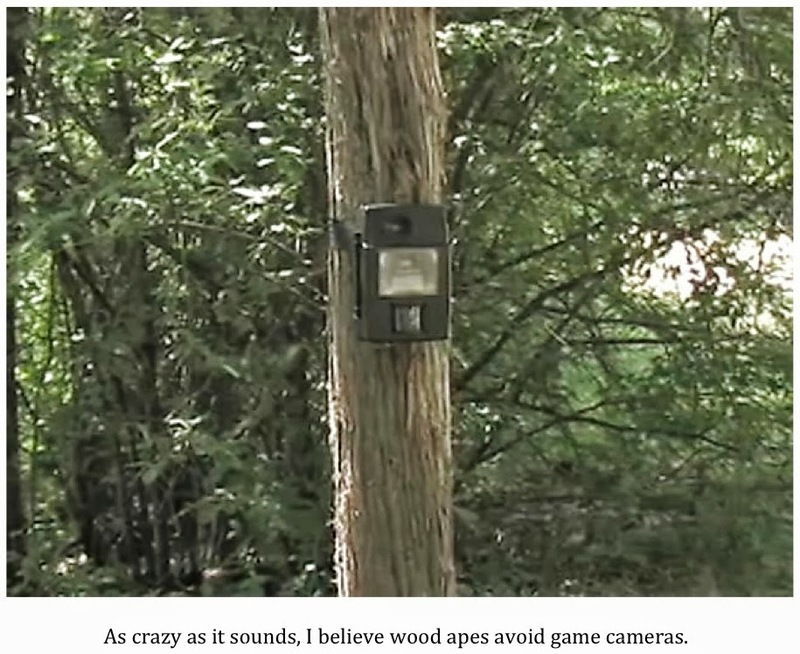 One thing I can tell you, however, is that the “Killer Vultures” of Bell County are a reality. Are they a threat to people? No. Is their existence something to keep in mind when letting your pet out of the house? Yes. 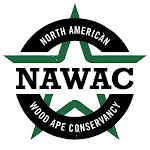 Their existence is certainly something that ranchers in the area are dealing with on, at least, a periodic basis. How long will it be before the rest of us have to do the same? 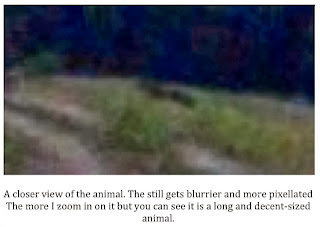 I received an email recently from a lady who thought she might have a big cat visiting her property. She had found large tracks and was afraid for her livestock and children. After examining the photos of the tracks it was pretty clear they were of canine origin. I questioned her and it was revealed that the folks on the neighboring property had two Great Pyrenees that watch over a small flock of goats. The goats roam a pasture during the day but are penned up at night. My guess is that the pair of dogs has taken to wandering about a little at night once the goats are penned up and left the tracks in question. 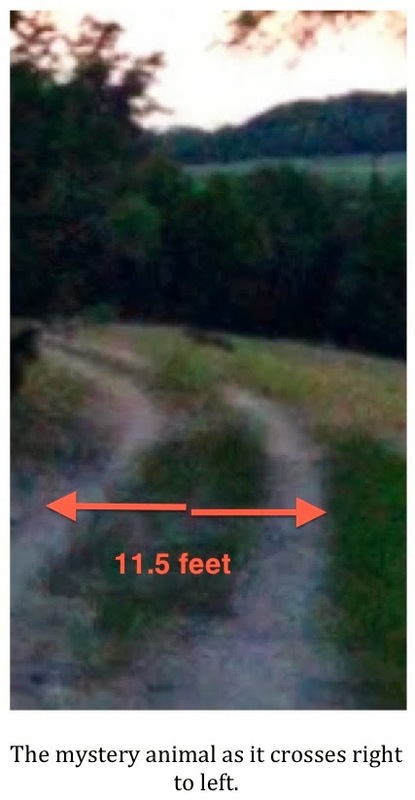 The whole exchange got me to thinking and I thought that a post on the differences between dog and cat tracks might be worthwhile. On the surface, the tracks of these two very different types of animals are pretty similar. It can be difficult to tell the difference, especially if the track is not in pristine condition. There are, however, some telltale characteristics that you can look for in a track to help you determine whether a cat or a dog left the print. The first thing to look for is whether or not claws are visible in the track. Cats of all sizes have retractable claws. * Generally, a cat’s claws are retracted while walking and, thus, do not appear in any tracks left behind. Canids cannot retract their claws which results in their marks being visible in their tracks most of the time (Pay attention to the type of soil in which the track has been impressed as cats can leave claw marks in soft, sandy or very muddy substrate). 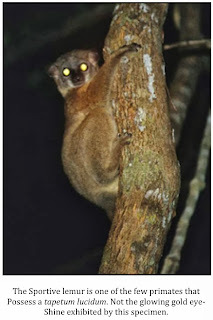 This is a quick and easy thing to look for and, while not 100% accurate, will usually help you determine just what type of animal trekked across your property. If the track is in good shape, a sure way to determine whether the print-maker was a canid or a cat is the shape of the paw pad. 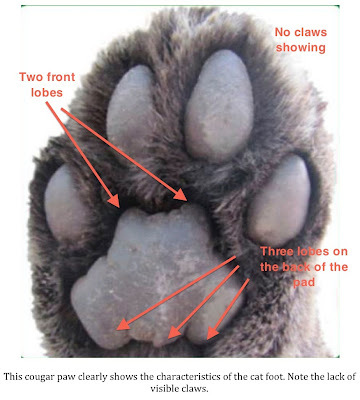 In a cat track the front edge of the pad just behind the toes will appear almost square. You might determine a slight dip in the middle of this area giving the appearance of two lobes. This will be very subtle, however, and will be hard to see except in the most pristine of tracks. The rear of the pad, opposite the toes, will show three distinct lobes. In a degraded track the lobes might appear less obvious but the rear of the pad will have more of a squared off and flat look to it than a dog track. A canid pad will appear almost heart-shaped with a single lobe behind the toes and two distinct lobes at the rear. In a degraded dog track the back two lobes may be difficult to identify and appear squared off and flat not unlike a cat track; however, the single top lobe is almost always clearly visible and easy to identify. 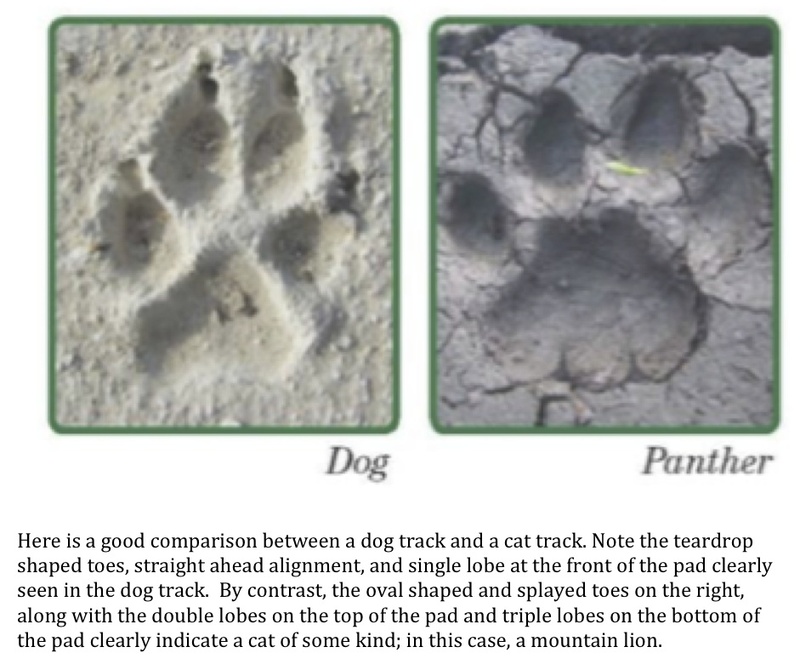 Something else you can check that will help you differentiate between dog and cat tracks is the shape of the toes and the direction they are facing. Generally, the toes of canid will all point straight ahead. If you can imagine drawing a straight line emanating from the end of each toe you would see four almost parallel lines. By contrast, the toes of a cat will usually appear more splayed. If you drew those same imaginary lines from the toes of a cat track you would get lines that are not close to being parallel with each other. This splaying of the toes also gives most cat tracks a much rounder overall appearance than those of a canid. Generally, dog tracks are longer than they are wide and cat tracks are wider than they are long. Finally, the toe shape can be a give away even if no claw marks are visible in the print. A teardrop shaped toe that comes to a sharp or narrow point is going to be that of a dog. True oval-shaped toes are going to belong to a cat. One last indicator is size. A really, really big print is likely that of a large breed domestic dog. 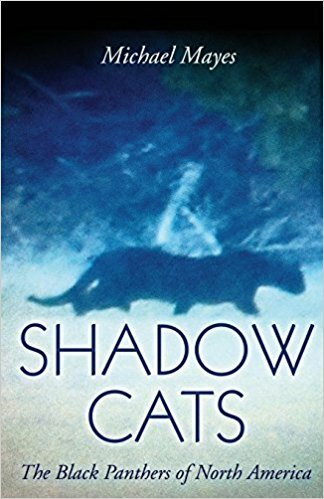 The tracks of the Great Pyrenees mentioned in the opening paragraph, for example, were larger than what I would have expected to see even in a cougar track. So, if you come across a really big track it isn’t necessarily time to panic. I will be the first to admit that I am no expert tracker. The guidelines I’ve touched upon here are just that. There’s more to it than what I’ve discussed (I didn’t touch on differences between front and rear paws, for example). There are going to be times, especially if you find an individual track and not a series of prints, that you just aren’t going to be sure if it is canid or cat in origin. It is important to note that no single characteristic I’ve described will be present in every single track. If, however, you find multiple tracks some or all of the characteristics I’ve discussed should be readily identifiable in at least a few of the prints and allow you to identify the culprit. I hope that helps. Now, get out and find those cats. *Not quite a true statement...cheetahs cannot retract their claws. However, if tracking in North America this, obviously, doesn't come into play. Still, thought I would address the inaccuracy of the statement that was pointed out to me by a reader. "That which is possible is inevitable." Many of us in the NAWAC have adopted this quote as our unofficial motto. Discovery day is inevitable. It is coming.